We offer professional and comprehensive service for design, supply and installation of various steel structures. In our offer can be found warehouses, sheds, silos. 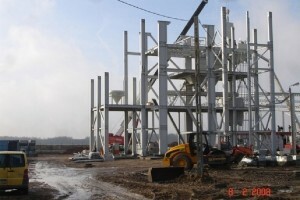 It is our specialisation to provide steel structures, reinforced concrete structures and industrial buildings. 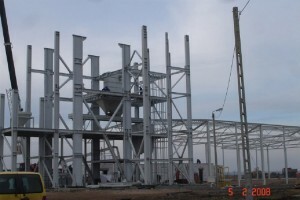 The structures can be constructed in accordance with our design or the customer’s design. Your satisfaction is our aim, that is why we try to fulfil all requirements and expectations. 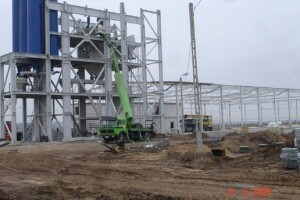 We guarantee the highest quality of industrial buildings. Our structures are modern, light yet solid.